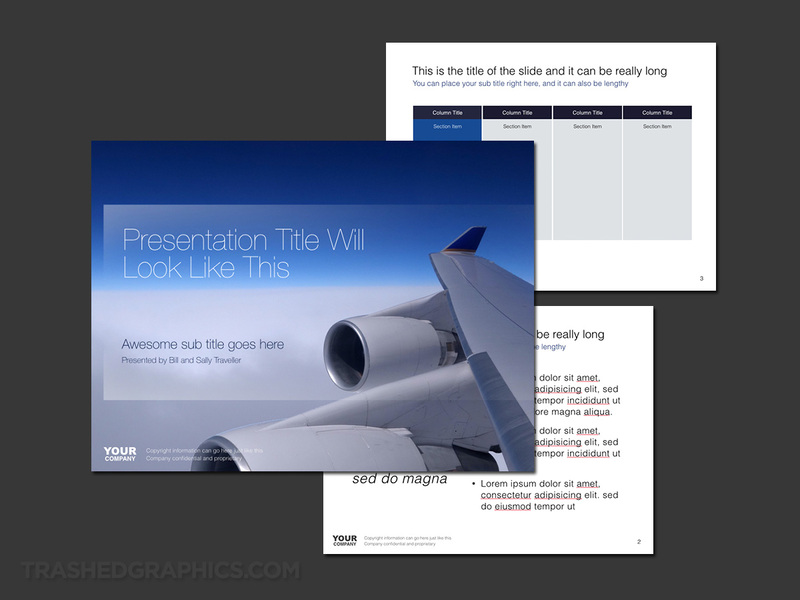 Anyway, like I said – I’ve been doing a lot of presentation templates these days, primarily in Keynote. 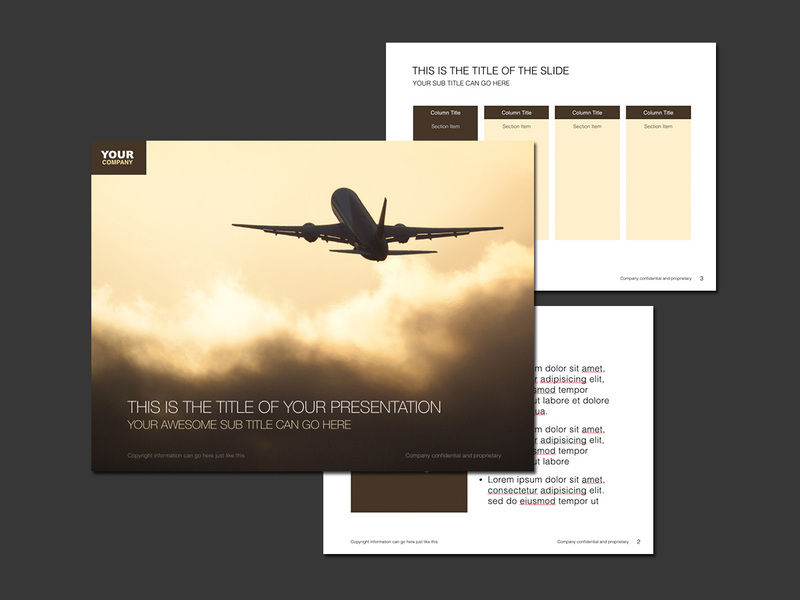 I just prefer Keynote over Powerpoint for it’s bare-bones simplicity, and it’s real easy to crank out a bunch of concepts for my clients quickly without getting stuck on little formatting issues. This blurred background cover slide was something I recently created that never made it to the final round. It was an early design concept that I made when I was trying to find some cool background textures to use, and I like it. The client did not. To make the texture, I took a photo of the studio space with my iPhone 5S and then blurred the crap out of it in Photoshop. I kind of like the effect. Anyway, I have no use for this now, so click here to download a zip file containing the source Keynote file.